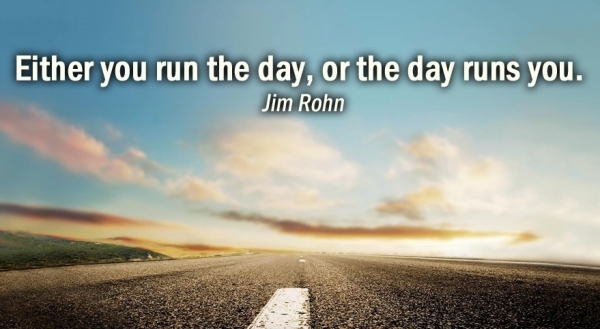 Be prepared for what is ahead of you. 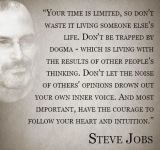 "Once you expose your private life, if you give one little bit, the floodgates are open and everyone's got a free range for you." 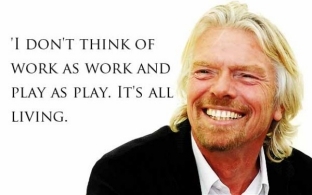 It's best to keep your personal life separate from your professional life. 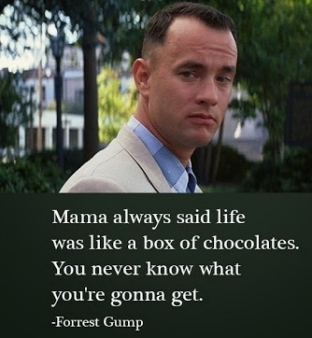 "Mamma always said life is like a box of chocolates. 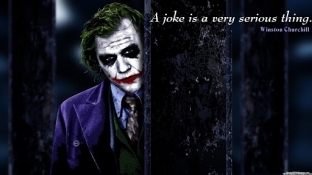 You never know what you're going to get." 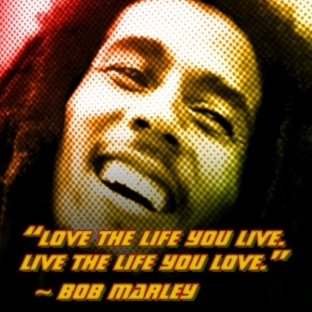 Life; you never know what you're going to get. 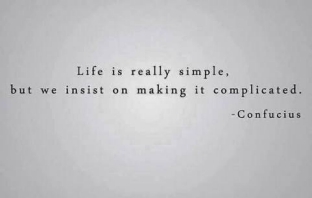 Keep things simple, this is a very important skill to have in life. 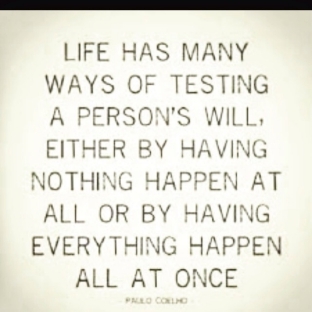 "Life has many ways of testing a persons will, either by having nothing happen at all or by having everything happen all at once." In our lives we need to composed and be prepared to handle any situation. We can get hardship or reward and it can overwhelm you if you are not prepared. 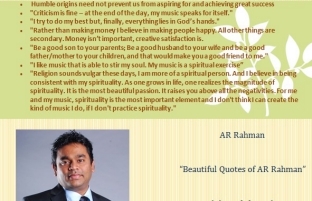 "Beautiful Quotes of AR Rahman." A collection of beautiful quotes from AR Rahman. 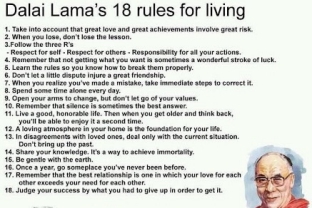 "Dalai Lama's 18 rules for living." 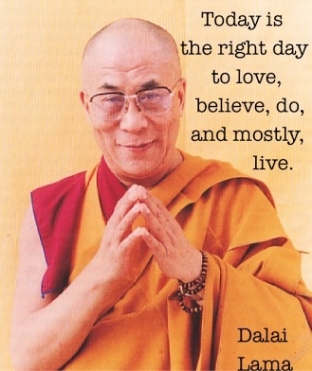 The Dalai Lama is a very wise man.